Learn Salesforce the fun way with Trailhead. Experience hands-on learning and guided step-by-step learning modules to learn various tools and functionalities of the Salesforce CRM platform. 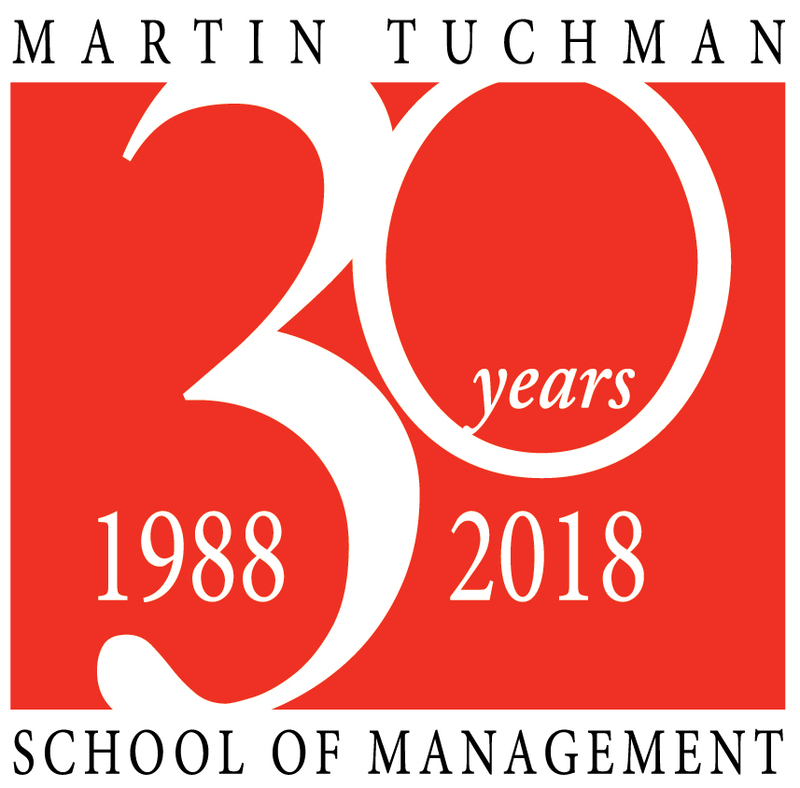 The Martin Tuchman School of Management has partnered with Salesforce to ensure all NJIT students can become proficient in the Salesforce platform through acquiring badges, certifications, and other informational sessions. For your convenience, we have crafted a Quick Start Guide on Salesforce Trailhead to help you get started on your journey with Salesforce. NJIT students also have customized “Trailmixes”, which are essentially paths that can be pursued based on your personal time commitment and schedule.